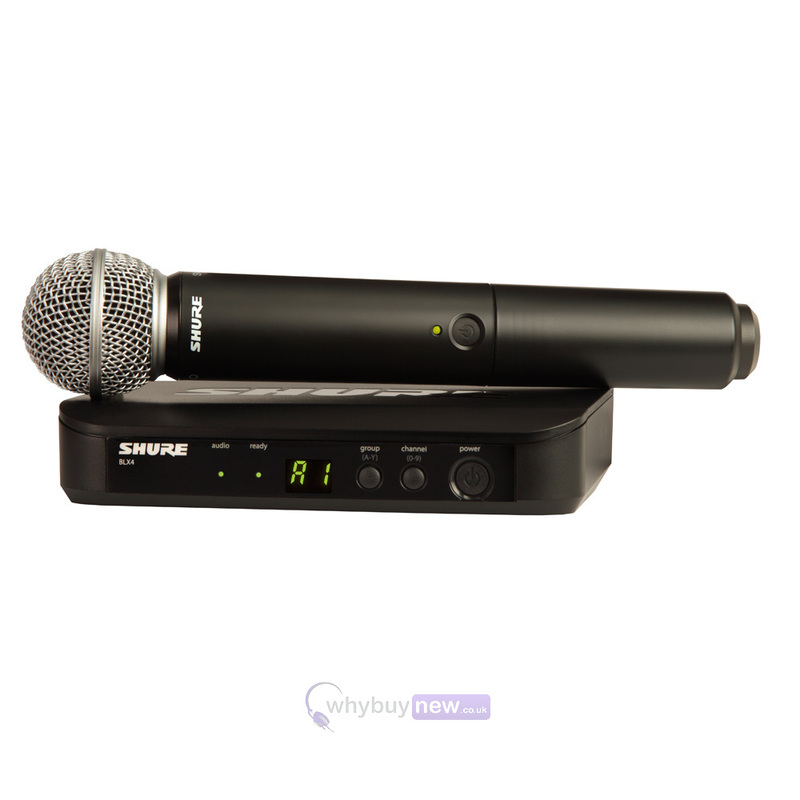 The SM Wireless Vocal System with SM58, an industry-standard, highly versatile cardioid dynamic vocal microphone, tailored to deliver warm and clear vocal reproduction combines simple setup and an intuitive interface for performance you can trust in. This package also includes a BLX2 transmitter and BLX4 receiver. 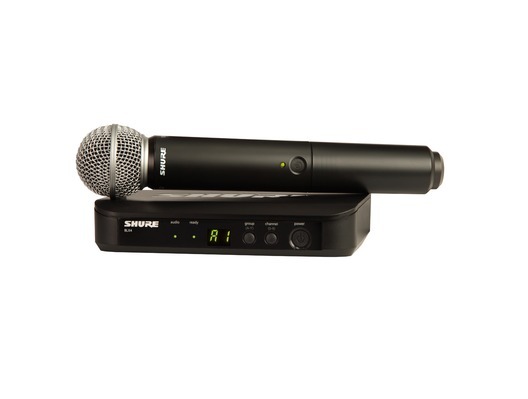 Here we have the Shure BLX24UK/SM58 Handheld Wireless Vocal System in brand new condition and in B-Stock. The B-Stock versions would have been on display at a training evening or trade exhibition only and will come boxed 'as new' with all accessories and a 1-year warranty. I purchased this item, and it is of the highest quality, was delivered on-time and I am very glad I made this purchase.